For those of you who prefer small ship cruising, or perhaps are brand new to cruising and the more intimate yacht-style experiences appeal to you then Ponant may be the perfect choice! Discover all the treasures the world has to offer through Ponant, a five star expedition cruise line. Ponant offers a unique experience, as these luxurious yachts provide an intimate getaway with a maximum of 132 staterooms. 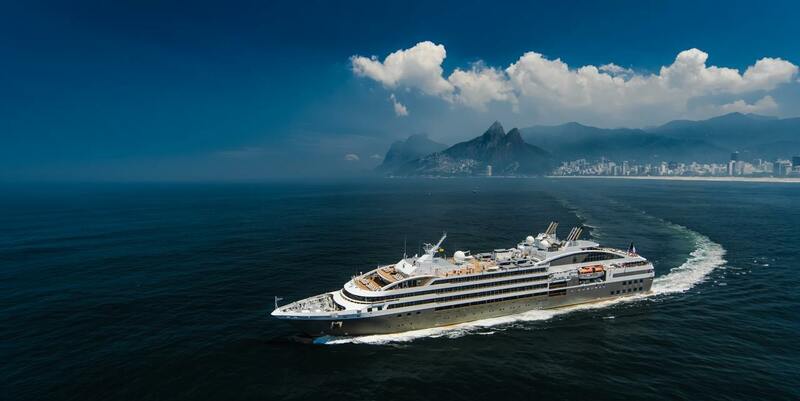 Traveling to all seven continents, Ponant meets a wide range of expectations in order to achieve the ultimate adventure! Whether you choose a Mediterranean cruise or a voyage into the heart of the Antarctic ice floes, you will always enjoy the exceptional levels of service for which PONANT is renowned. Their excellent service, customized and attentive, will give you the privileged feeling of sailing aboard your own private yacht. To ensure you experience a real tailor-made cruise, all of their experienced staff will be fully available for you and of course we are help to help you plan all aspects of your trip before you travel! Le Lyrial, their newest ship (launched 2051) with 122 cabins. 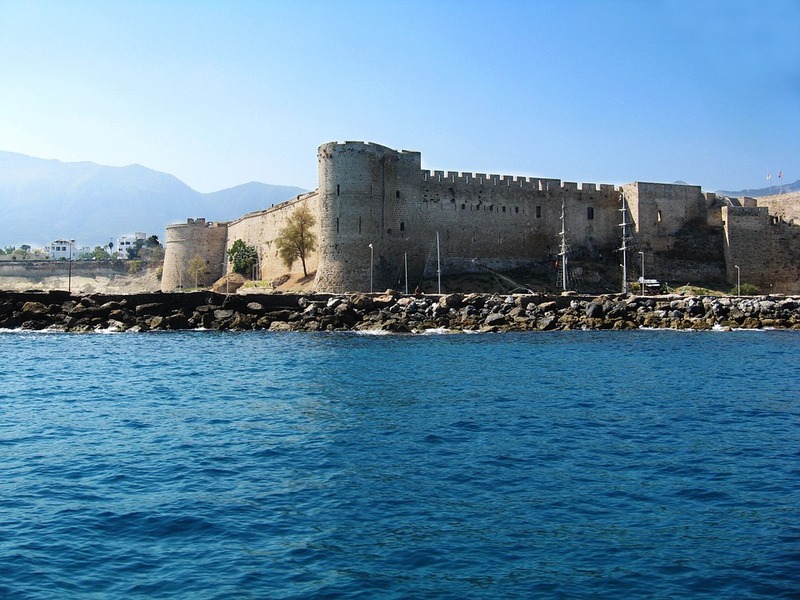 the legendary ports of call and secret harbours that are only accessible to small ships. Well Being Centre: Massage booths,a hair salon, and a fitness centre are arranged for all guests to enjoy. Lounges and Bars: The main lounge, the panoramic lounge, and the outdoor bar, are implemented for all guests to enjoy. Shop: Offering souvenirs, clothing, jewellery, beauty products, and other accessories. Leisure Areas: The library offers books and board games available to all guests. An essential element of French culture, gastronomy is naturally high on theagenda aboard PONANT ships. Fresh products, carefully selected ingredients, exquisite dishes: throughout your cruise, you will appreciate outstanding cuisine prepared by talented chefs sharing their passion for French culinary heritage. In a setting worthy of the finest restaurants, you will discover subtle andaudacious flavours, interspersed with dishes inspired by the ports of call visited. From scallops in vichyssoise served with sweet-and-sour squash and Melba toast, to the milk chocolate and caramel with fleur de sel dessert – via the roast tenderloin of Argentinian beef served with a Merlot winereduction – each culinary creation becomes a voyage of discovery. Accompanied by a selection of cheeses, and fine wines presented by our expert sommeliers, our cuisine is imbued with the special French touch. Our sisterships (LeBoréal, L’Austral, LeSoléal and Le Lyrial) welcome you with a choice of two superb restaurants on board. Delight your taste buds on your five-star cruise, whether in the intimate atmosphere of the GastronomicRestaurant or the more laid-back setting of the Grill Restaurant. Butler service is reserved for passengers travelling in one of the suites on Deck 6 on Le Boréal, L'Austral,Le Soléal or Le Lyrial. Throughout your five-star cruise, your Butlerwill look after every aspect of your well-being and be available to fulfill all your expectations. Africa: This exceptional beauty and culture is the foundation for the cultural richness of the world’s oldest inhabited continent. The versatility in the landscapes create a place like no other, home to extraordinarily prolific wildlife. The second largest continent regarding both land area and population is filled with unique opportunity, such as world renowned safaris, and visiting ancient African tribes. 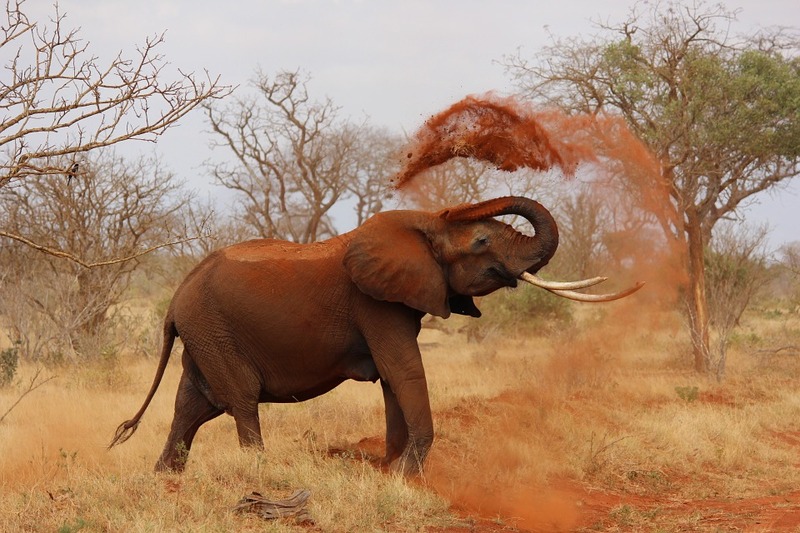 Perfect for travelers seeking adventure and life changing experiences, Africa awaits your arrival. 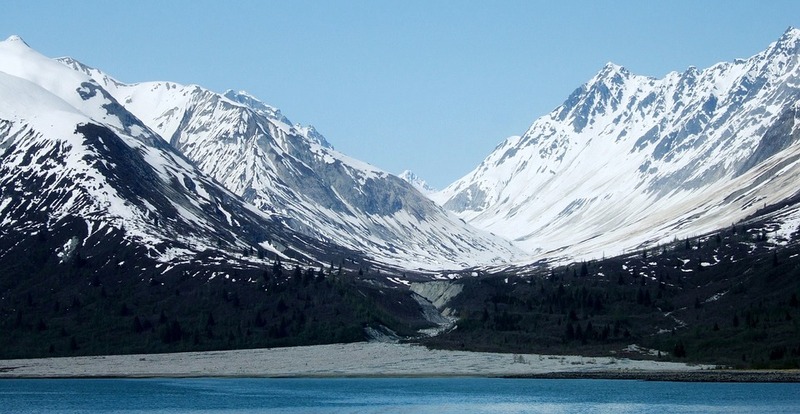 Alaska: Visit the largest state in America, where you will find unique natural environments and wildlife. Alaska accommodates to a wide range of visitors, as it provides activities for both relaxing and adventure. Between the kayaking, fishing, and sightseeing, Alaska's beauty can be seen through many different accommodations . Many prefer travelling to Alaska via cruise, as its rich landscape is seen beautifully from the ocean. Antarctica: Known for being home to some of the most specatular iceburgs in the world, its unforgettable landscape is home to such rare wildlife. 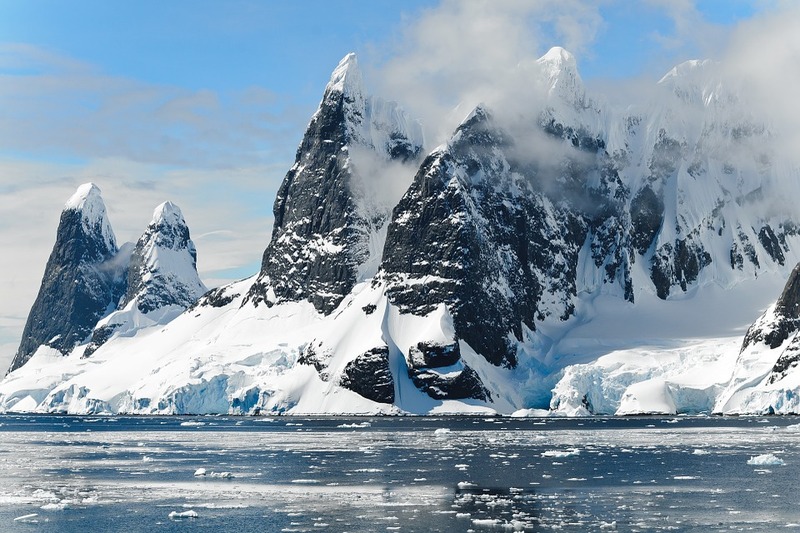 Being the worlds coldest continent, this getaway is preferred by guests seeking adventure and one of a kind experiences. Because Ponant is a smaller ship, it provides guests with access to more remote locations that larger ships cannot reach. Asia: For travelers seeking a visit to an exotic culture, Asia is bound to exceed your expectations. It's diversity will be apparent, as every port offers a unique experience. 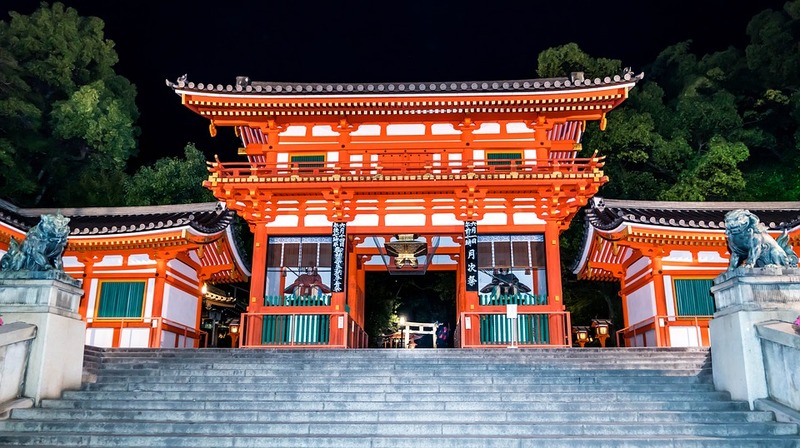 Between the modern society in Tokyo, to the more traditional settings in Vietnam, guests will see juxtaposing cultures within this unforgettable continent. 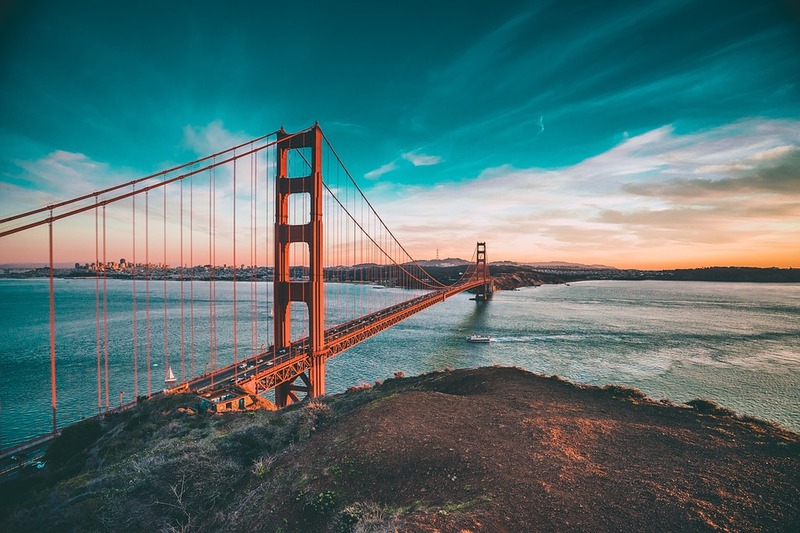 As seeing many of these locations requires more travel time than desired, cruising is a great option to avoid spending the majority of you vacation in the airport. 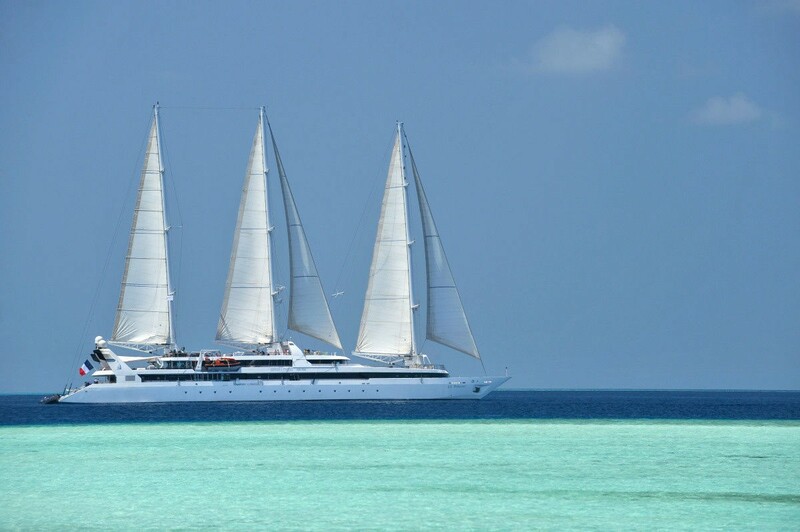 Caribbean: Experience a tranquil getaway sailing though the Caribbean Sea. Surrounded by undeniable beauty, guests are sure to feel as if they’re in paradise. The Caribbean offers the perfect vacation for anyone wanting to unwind and experience true tranquility both on and off land. Caribbean waters can be explored through scuba diving, snorkeling, or seen comfortably on Ponant's decks. 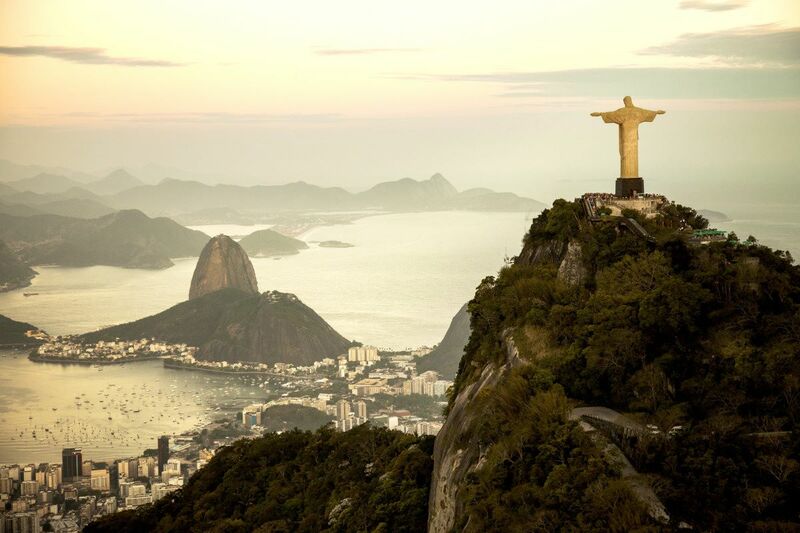 Latin America: This cradle of ancient civilizations intrigues visitors internationally, as its diversity of landscapes and powerful historical heritage is unlike most. Globally recognized destinations such as Machu Pichu, and the natural wonders of Latin America await you, as they provide a life changing experience to all that visit. North America: Experience a journey through the modern world filled with unforgettable open spaces and upbeat societies. North America offers a wide range of locations. 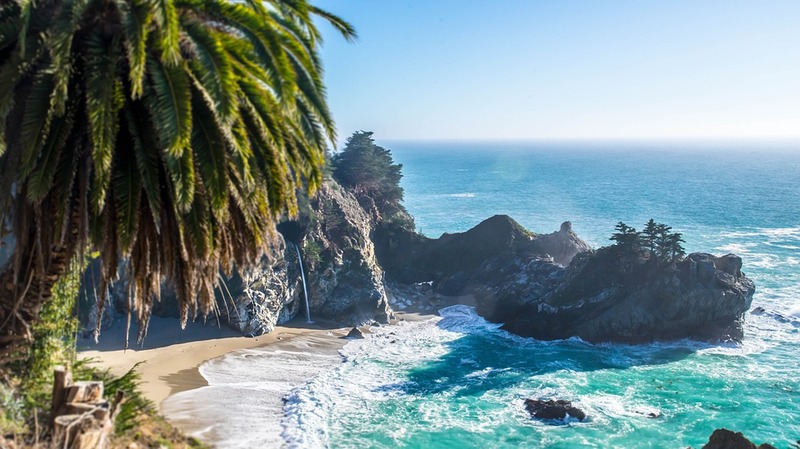 Between the upbeat city of New York to the sandy beaches of California, guests see all that North America has to offer. Ponant also takes guests to see the undeniably beauiful Canada, as they visit both thrilling places and quiet towns. Western world, but Russian influences are apparent in their heritage. Further North, guests follow in the footsteps of the ancient Vikings along the coast of Norway with its lakes and glaciers forming natural pockets of paradise. A historical trip unlike most awaits. 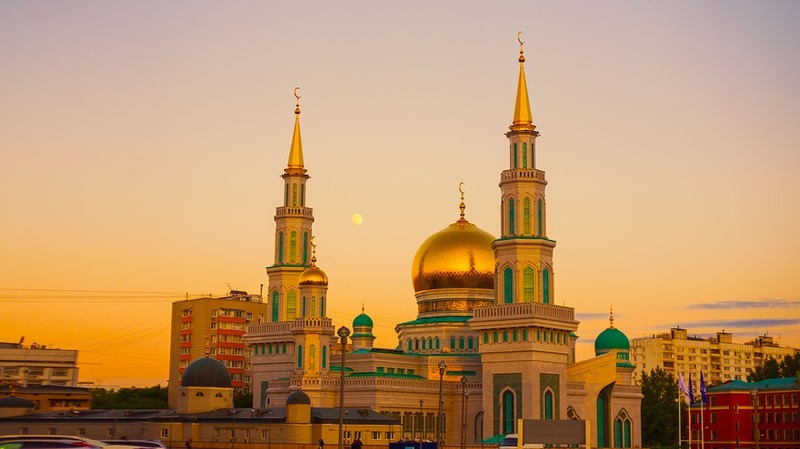 Russia: The Russian Far East is one of the least appreciated regions. Its superb virgin plains and magnificent wildlife offer a heavenly sight. Russian history is truly fascinating resulting in the once communist superpower being a must for all historic lovers. Discover all the beauty of these lands during a luxurious cruise filled with excitement and rich expericne. 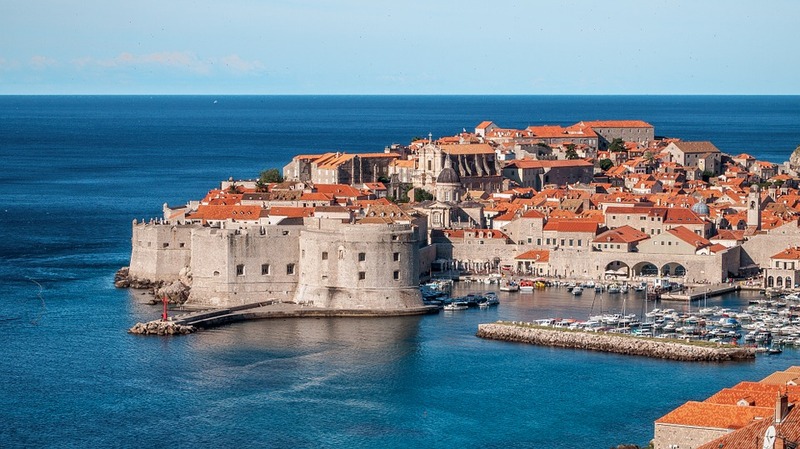 The Adriatic: Connecting the Mediterranean and Central Europe, the Adriatic constitutes a remarkable trip, filled with beautiful sights of crystal waters and poetic landscapes. Made up of thousands of islands, it includes cities rich with history that have been influenced by the Venetian, Byzantine, Slavic and Roman civilisations. This getaway would guarantee not only unforgettable beauty, but also fascinating historical trademarks. 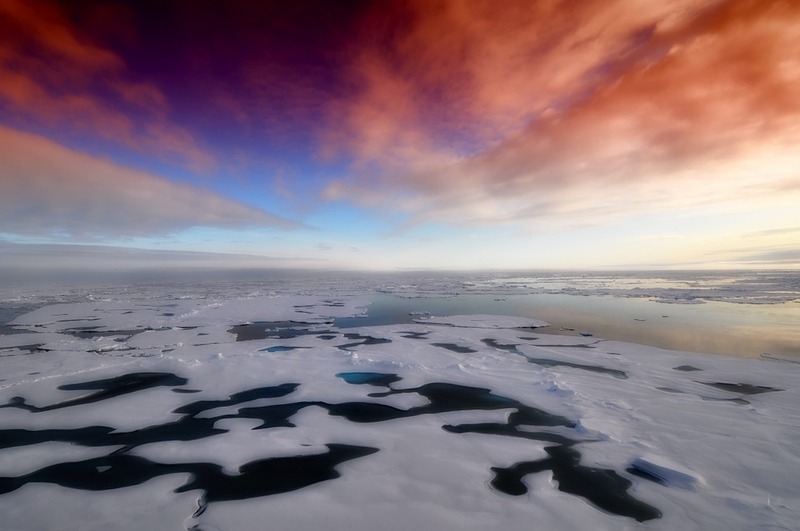 The Arctic: A raw landscape featuring light shows by the sky and sea, this remote part of the world is wildly different than any other region. Being home to the endangered polar bear, tourist internationally are intrigued by the infamous animal. 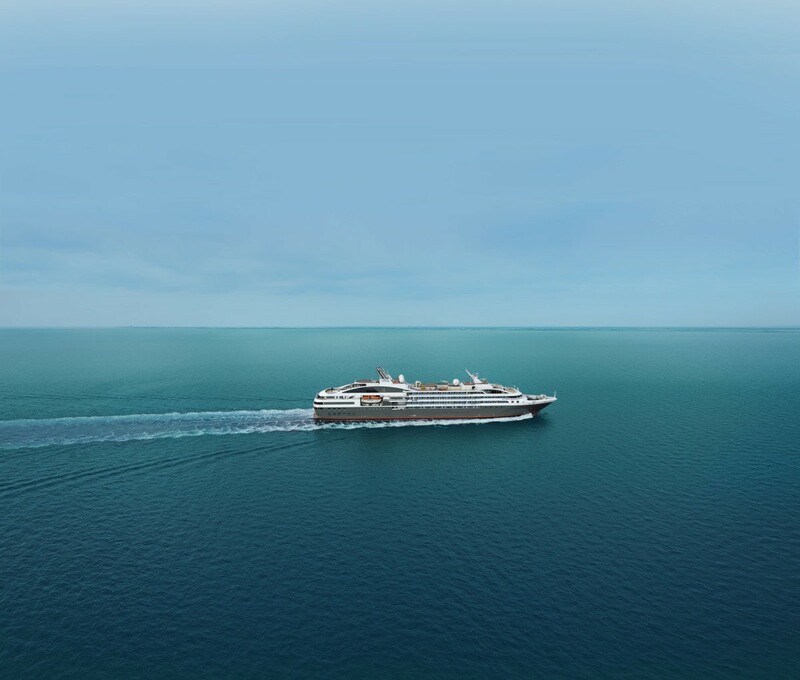 Le Boreal: Like her sisterships (L'Austral, Le Lyrial, and Le Soleal), Le Boréal embodies the subtle alliance between luxury, intimacy and wellbeing which is Ponant's signature. The elegance of her exterior and interior lines and her intimate size (only 132 staterooms and suites) make this a rare and innovative yacht on the cruise market. Deluxe Stateroom: Sleeping up to 2 passengers, this room provides a private balcony, internet access, and either a king size or twin beds. Deluxe Suite: This luxurious option provides a comfortable stay for up to 2 passengers, offering a private balcony, flat screen TV, internet access, and either a king size or twin beds. Prestige Deck 4, 5, and 6: Also accommodating to 2 passengers, this room gives guests a private balcony, 24 hour room service, internet access, and either a king size or twin beds. Prestige Deck 5 & 6 Suite: Sleeping a maximum of 4 passengers, this accommodation provides an 8m² private balcony, 24hr room service, Internet access, and either a king size or twin beds. Owner's Suite: Situated on Deck 6, this French designed suite is made for 2 guests, offering breathtaking panoramic views, along with internet access, 24 hour room service, and either a king size or twin beds. 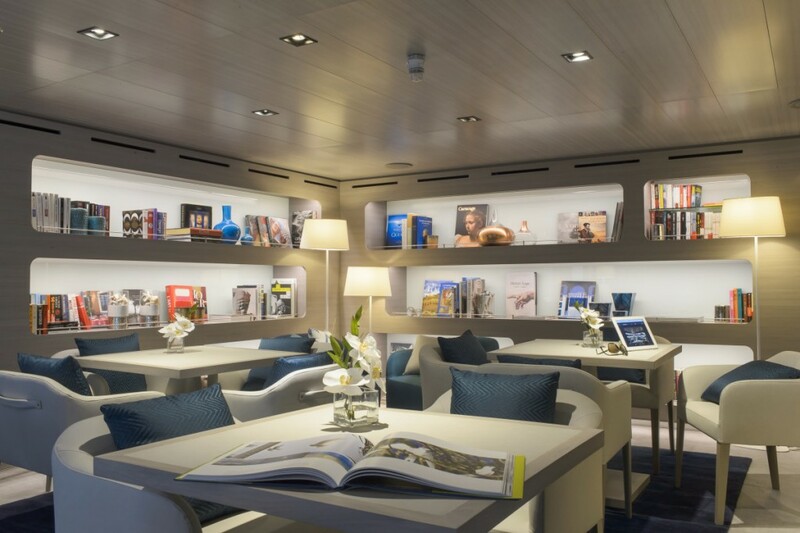 Le Ponant: This symbolic flagship gives passengers the feeling they are on a private yacht. The 32 staterooms all have a port hole and are tastefully decorated in a harmony of blues and whites. Two comfortable lounges and two restaurants complete the intimate spaces on this beautiful yacht.